Thank you to Grain Train and Blissfest for sponsoring music at the market each week! 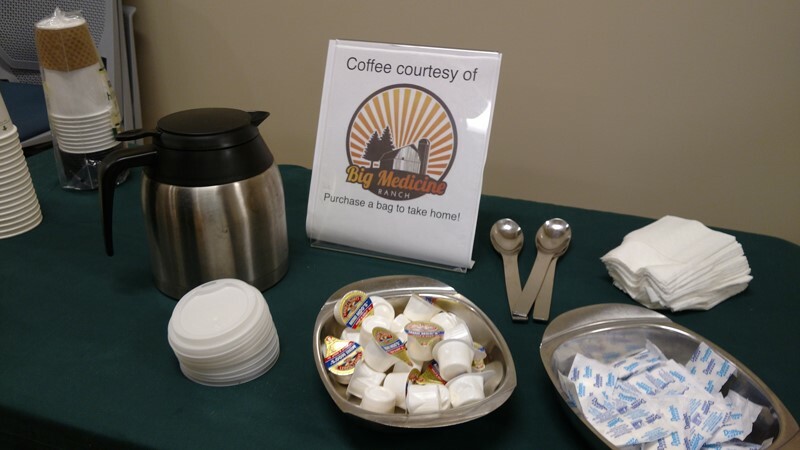 Thanks to our good friends from Big Medicine Coffee & The Rustic Baker please enjoy complimentary coffee and treats each week at the market. 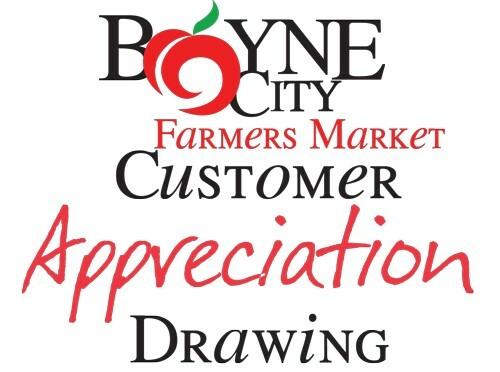 Every week when you shop at our market you may enter to win the Customer Appreciation Drawing. 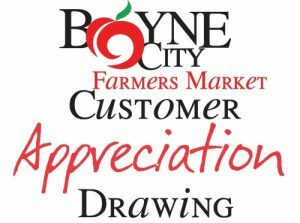 When you make a purchase (no minimum amount), simply pick up an entry slip from the vendor, fill it out and drop it in the basket at the Market Manager’s Booth. 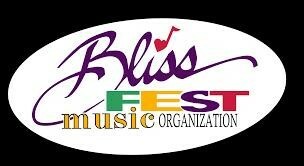 The drawing will be held at 11:30 AM; you need not be present to win.